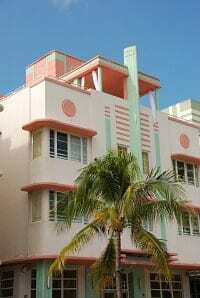 If you’re looking for information about hotels be sure to check out our South Beach Hotel Reviews section. We are always adding and updating this page as more information becomes available. 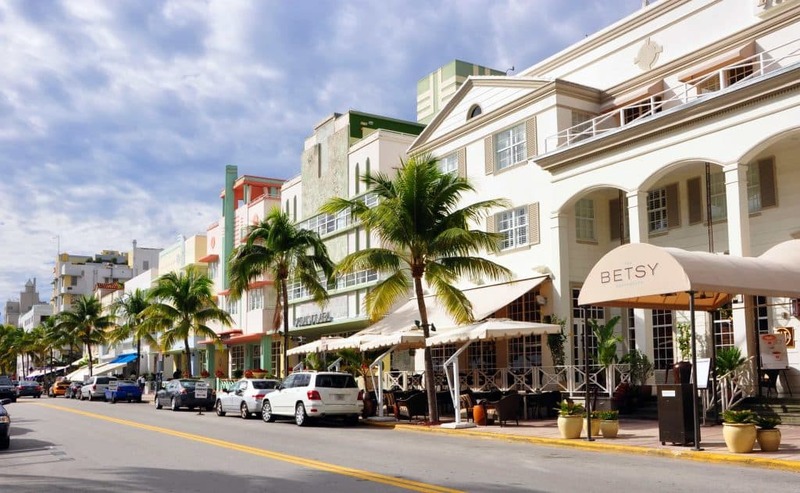 You can also check out our Miami Beach Hotel Reviews area for more options.